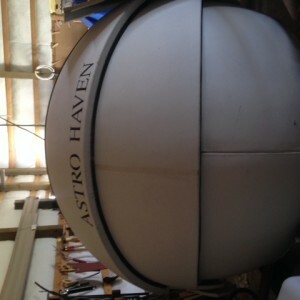 7' Astro haven dome Sold! 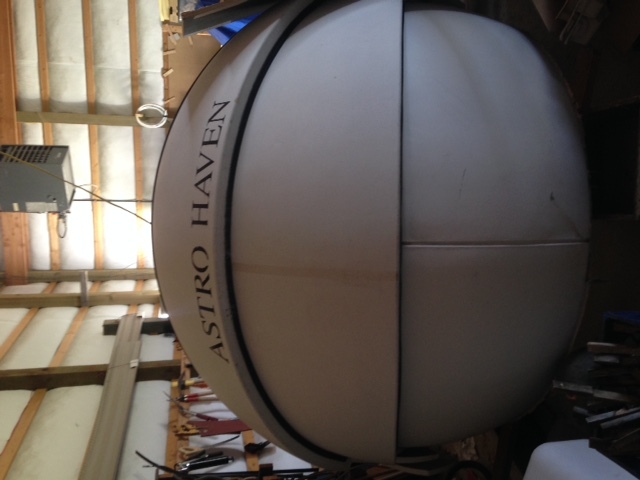 I am selling a used 7' Astro Haven dome. 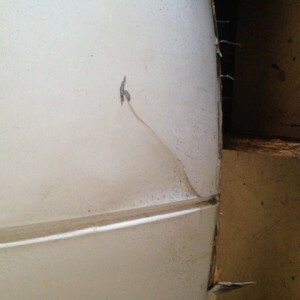 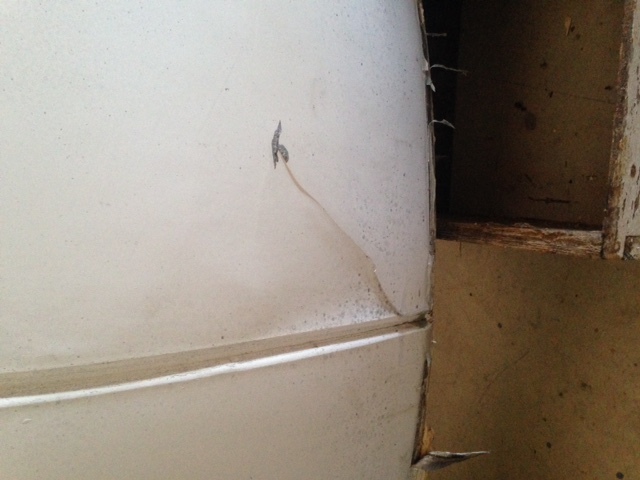 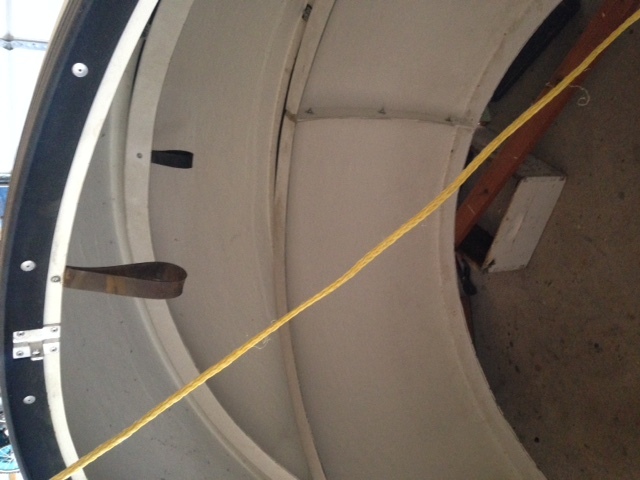 The dome is in very good condition, and has a small superficial crack on the outside. 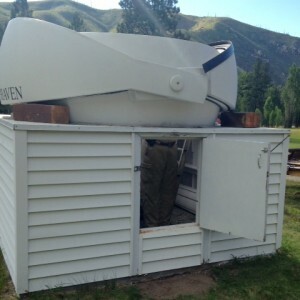 This is a serious piece of equipment and built very well. 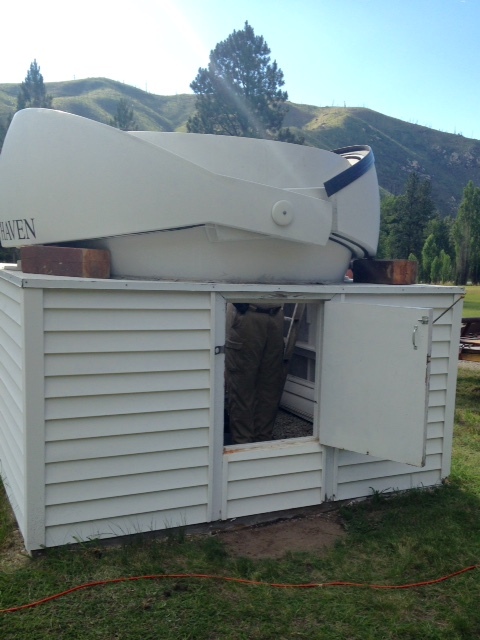 It is manual and weighs 300 Lbs. 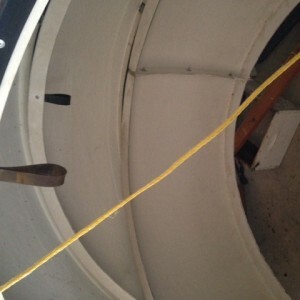 Astro Haven tells me that they no longer make a manual dome, and this same unit that is automated cost $15,000.